Despite the absence of buttons, dials, and dipswitches; the HDC-2A is a powerful problem solver. 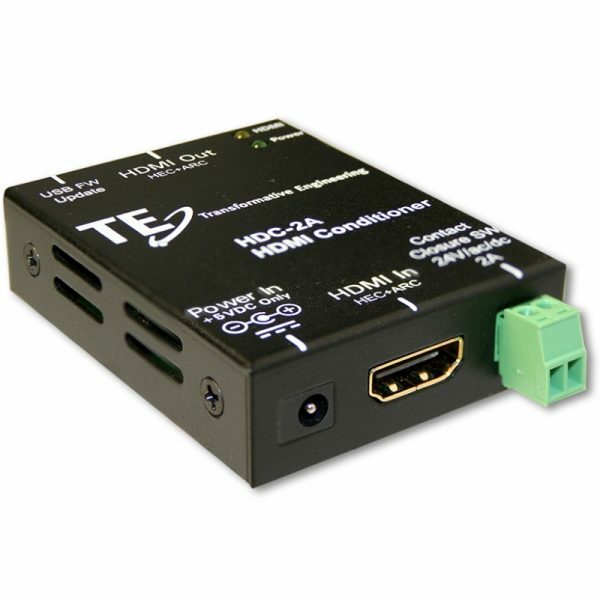 Our 4K Conditioner is designed to stabilize and correct HDMI signals that may have been compromised by nonconforming HDMI devices. 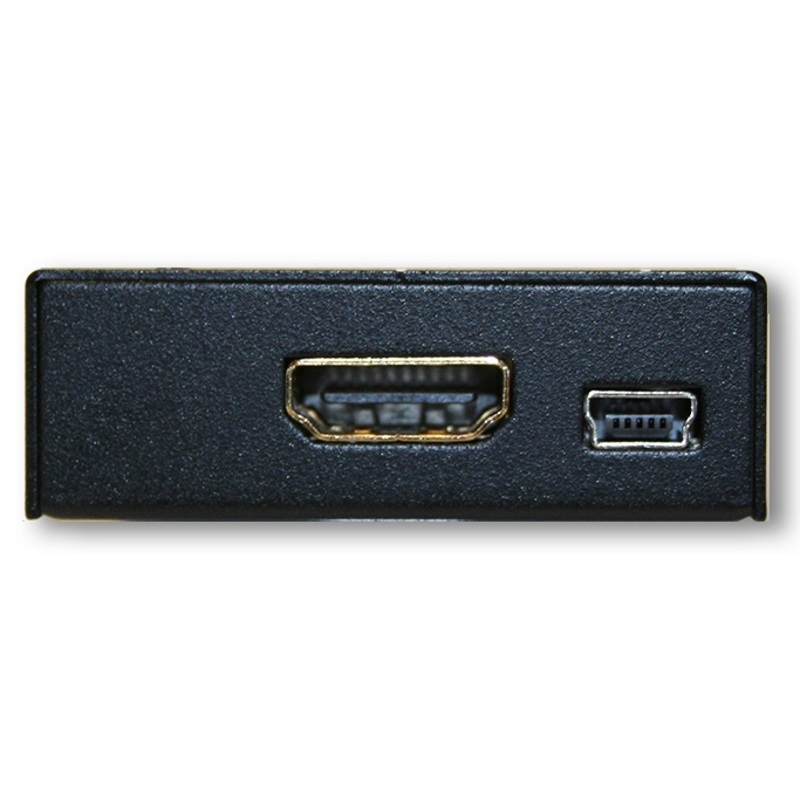 Many HDMI products may not present a signal with correct EDID, “handshake”, or HDCP protocols. a proper “handshake” at the input to this device (with your source) so that your display will operate reliably. This Conditioner supports ARC (Audio Return Channel) and HEC (Home Ethernet Connection). The HDC-2 supports 3D, HDMI 2.0, Deep Color, xV Color, and High Speed transmissions, as well as all current HDMI Audio Formats. It is powered by an included 5V Power Supply. 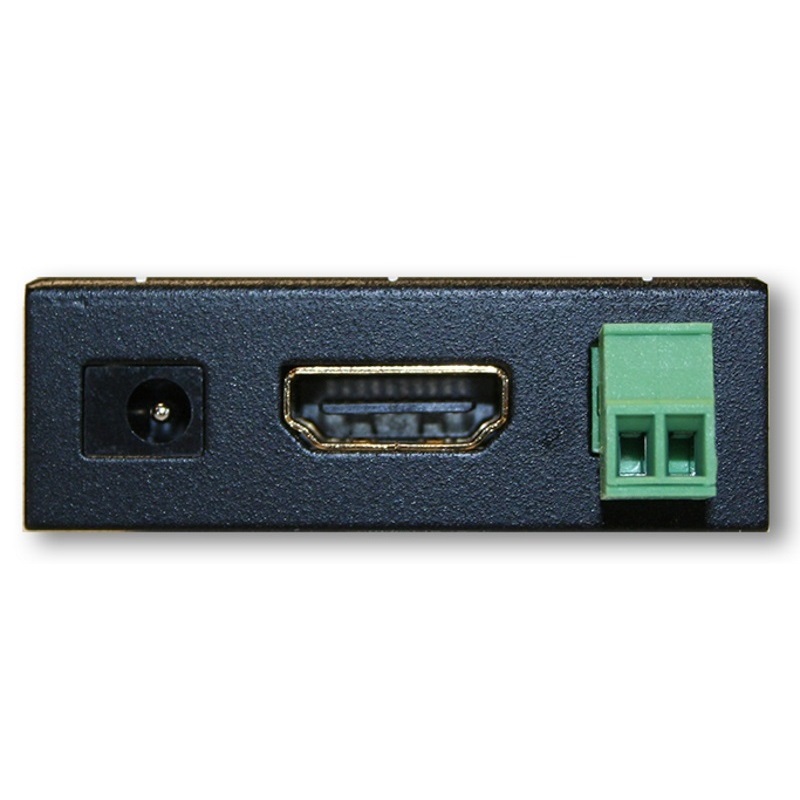 In addition, we provide a USB port for future firmware updates.